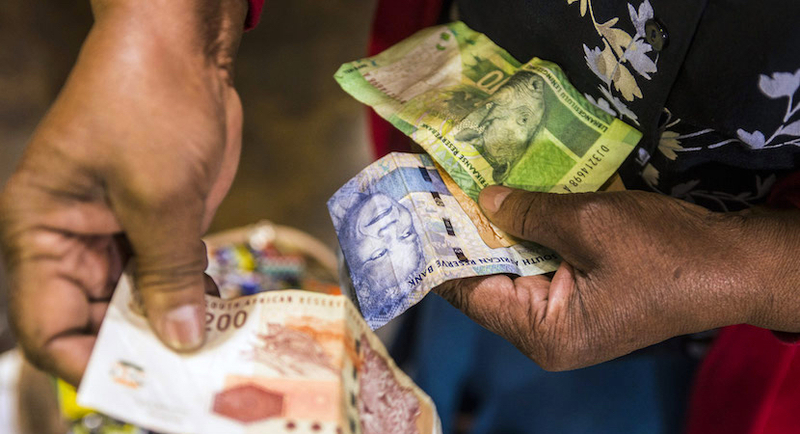 From the Editor’s Desk: As the rand plunges, is South Africa heading for a crisis? The rand fell this week as South Africa got caught up in an emerging market sell-off driven by the collapse of the Turkish lira and South Africa’s status was hammered this week with a blistering New York Times article on David Mabuza and a harsh op-ed about expropriation in The Wall Street Journal. The rand fell this week as South Africa got caught up in an emerging market sell-off driven by the collapse of the Turkish lira and South Africa's status was hammered this week with a blistering New York Times article on David Mabuza and a harsh op-ed about expropriation in The Wall Street Journal.